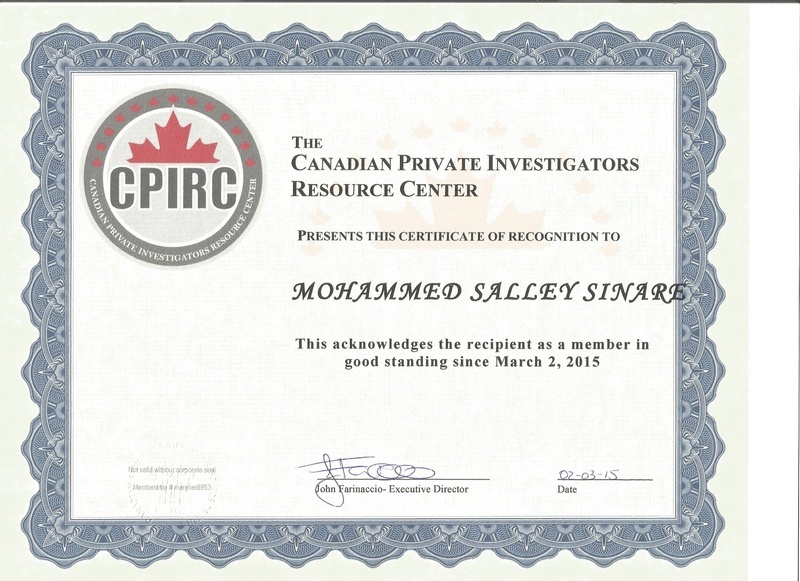 As an analytical and meticulous professional with experience in gathering evidence, conducting investigations, and obtaining statements, my background may be of interest to you in your search for a Private Investigator. With comprehensive expertise in a variety of techniques and tools to run covert domestic, corporate, and criminal investigations, I believe I would quickly exceed your expectations for this role. 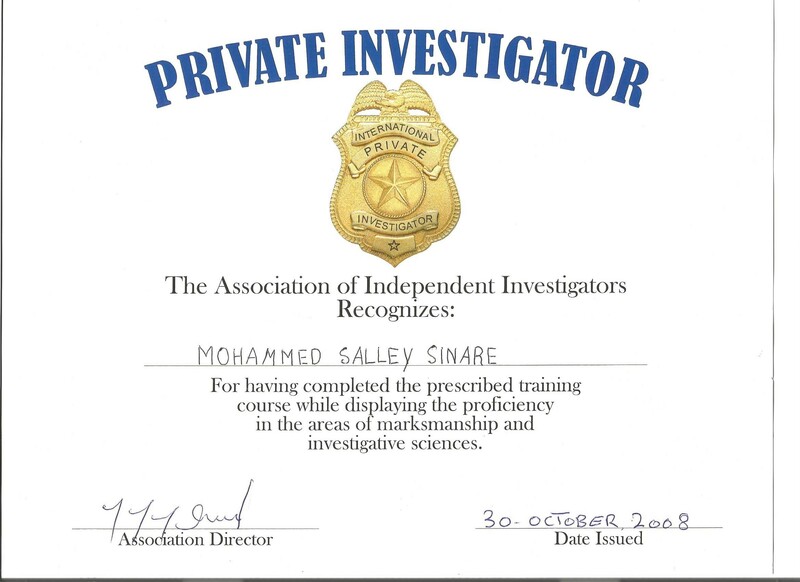 My background includes successful experience assembling and examining evidence for lawyers, insurance companies, and private citizens. From obtaining covert surveillance and securing sworn statements to testifying in court and preparing concise reports, my experience has continually resulted in highly satisfied clients. Furthermore, my innate ability to quickly ascertain clients’ needs and work quickly and efficiently to reach thoroughly investigated outcomes is certain to render me an asset to your team. Maintaining a 97.6% successful case-close rate while specializing in investigations pertaining to insurance fraud, matrimonial concerns, missing persons, and workers’ compensation claims. Interviewing and recording sworn statements from claimants, witnesses, and relatives, enabling each case to hold merit in court and allow for more efficient processing of evidence. Leveraging expertise in diverse technological tools—including hidden video surveillance cameras, tracking devices, and debugging equipment—to facilitate undercover investigations and provide authorities with conclusive evidence to file charges. Excellent detail-orientation with every task; proven ability to excel in working independently. Employing organizational and analytical capabilities to streamline processes and quickly make educated and accurate assessments. Demonstrating first-rate interpersonal and leadership abilities throughout my career.